Manchester United huffed and puffed but got the job done against Young Boys in the Champions League. The win ensured we play in the knockout round of the competition, and our next game is a tricky away trip to Southampton. 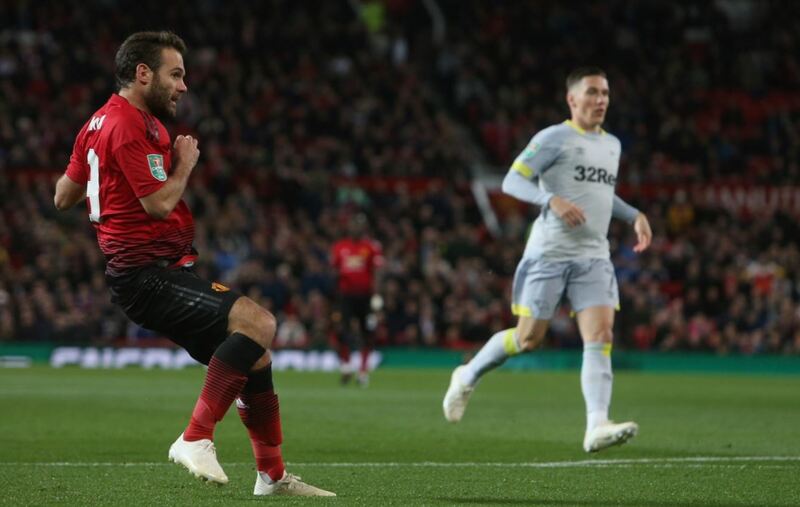 The Red Devils need to pick up the win to keep the pressure on our top-four rivals, and Jose Mourinho could make a few changes to the team that played the Swedish side on Tuesday. Here is our predicted line-up for United against the Saints. De Gea made it two cleansheets in a row and would want to add another on to his name against Southampton. 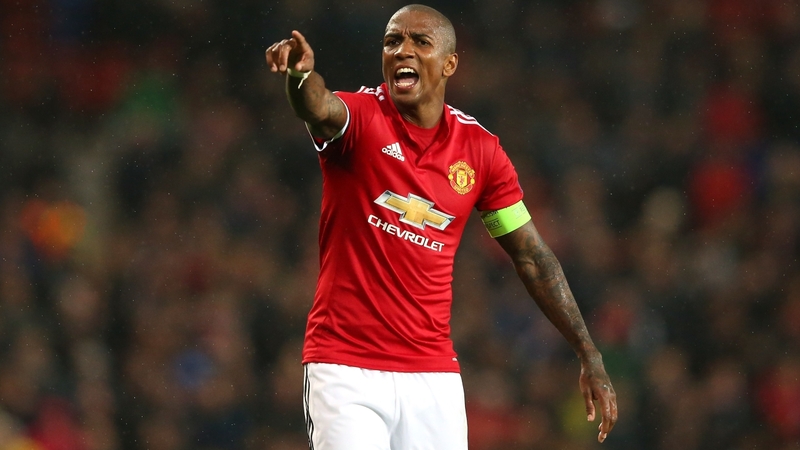 United played with Antonio Valencia as the right-back on Tuesday but Young should return to the side against the Saints. Smalling helped the side keep a clean sheet and the Englishman should keep his place in the team against Southampton. Victor Lindelof picked up an injury which gave Jones a start in midweek, and the former Blackburn man should start on Saturday. The left-back should be up to face his old side, and we could see a quality performance from Shaw at the weekend. 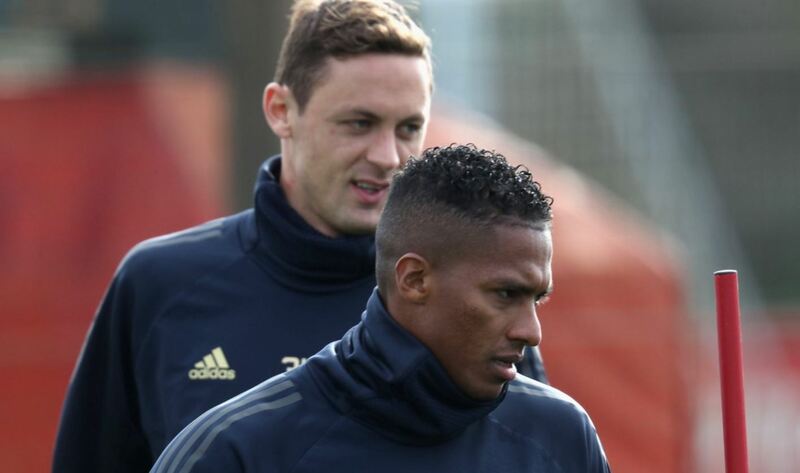 Matic was another player that started against Young Boys and the Serbian could be part of our midfield trio on Saturday. Pogba was put on the bench against Young Boys but the Frenchman has to start against Southampton as he is one of our key players. The Brazilian got a start against Young Boys on Tuesday and should keep his place in the team. Mata was introduced into the game and could start at St. Mary’s on Saturday. It was a surprise seeing Lukaku on the bench and the Belgian needs to perform for the Red Devils after a lean spell this season. Martial wasn’t great in our win over Young Boys but should keep his place ahead of the trip to the Saints.